We heard rumors recently that Apple was planning to release a new battery case for the iPhone XS, the first such case since the iPhone 7 era. Now we have photos of what appears to be marketing literature, showing the case in all its glory. 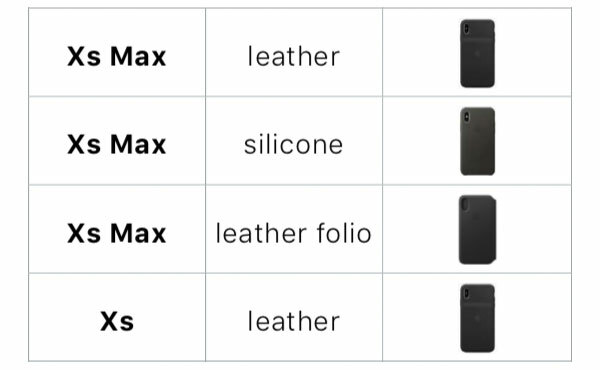 What’s particularly notable here is that Apple has never made a Smart Battery Case in a Plus, or Max size. The iPhone XS Max would be the first, and given the lengthy battery the larger iPhone offers, it’s not likely that most people will need to pick this case up. If you’re a road warrior, however, the case could be a lifesaver. Apple’s fall 2018 ends in a few days, so it’s unlikely that Apple will get the case into the market by then. It is clear that Apple did intend to have the case ready for the end of 2018, however, it now looks increasingly likely that the case will have to wait until 2019 before making its arrival. Also notable is the “leather” name. Previous battery cases have not been made of leather, and were instead silicone in construction. 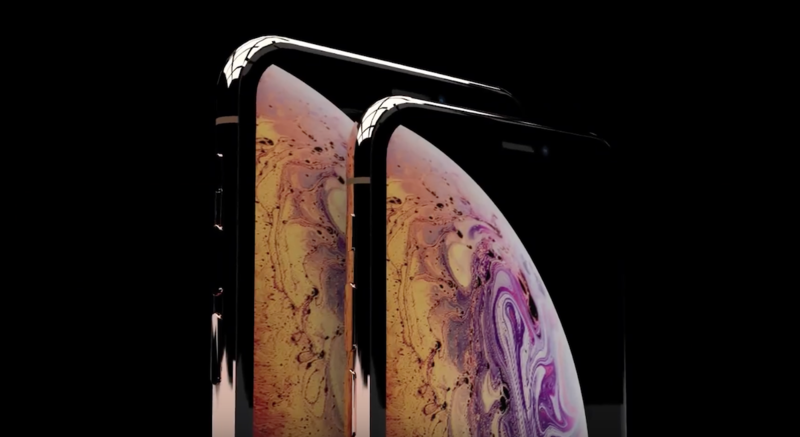 We’ll have to wait and see whether the iPhone XS and iPhone XS Max battery cases will differ.